Holly Knitlightly: Budweiser beer is named after a town in Czechoslovakia. So I'm sure you guys all remember the movie Napoleon Dynamite. 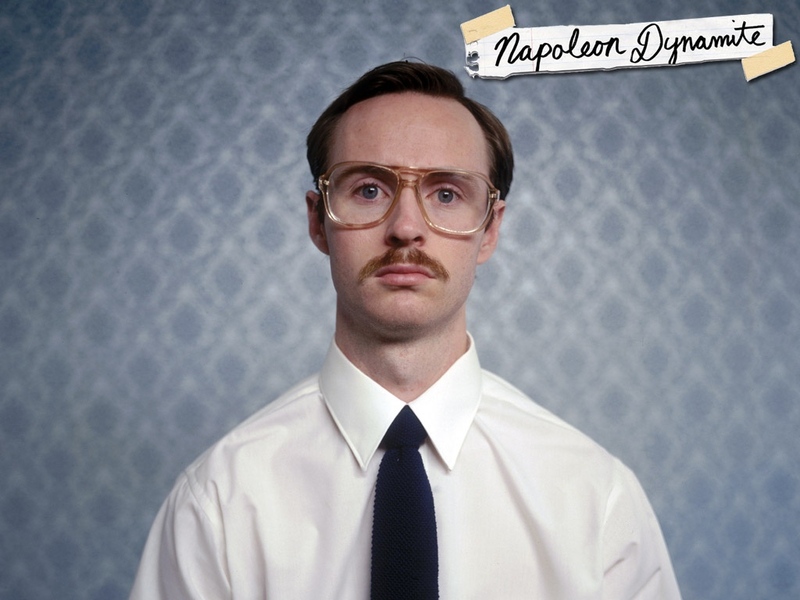 Remember Napoleon's brother Kip? The guy who played him, Aaron Ruell, is a pretty awesome photographer. He also created the opening sequence for Napoleon Dynamite. Have you guys came across any interesting artists lately? I'd love to see! Love these images! The use of color and pattern is great. Whhhhhat! That's so cool, I really like his work! I'd even say Kip was my favorite character in the movie. These photos are great! you are amazing for finding this out. oh my goodness!!!! these are great!!! who would of known... KIP!! hahah! Ahhh hahaha!! Love this! Who knew?! He really is talented! Chubby kids with pigs- you can't go wrong! haha this photography is AWESOME! i not idea kip took photos! HOLLY! Your blog looks AMAZING! Did you do this yourself!? It's beautiful! ohh i LOVE that popsicle photo and the teacup one as well~!! 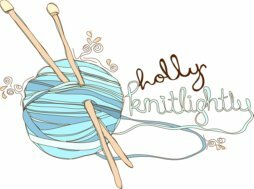 btw, love the new blog look holly!! 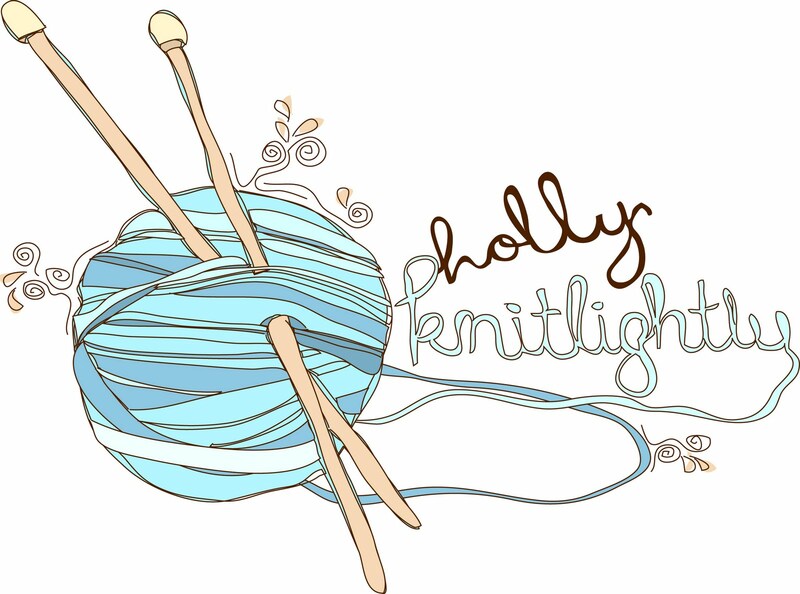 :D i've added you to my blogroll as well! Phenomenal find, love the piglet, so flippin' cute! this is awesome! thanks for sharing!!! who knew?!! Who would have thought!? Super cool his work is great! deng, i love his style.